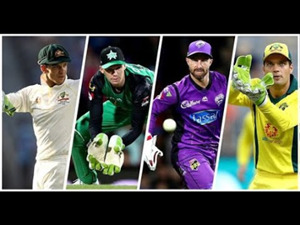 A New Zealand XI named to play Cricket World Cup warm-up games against an Australia XI in Brisbane will be without 10 players involved in offshore leagues. 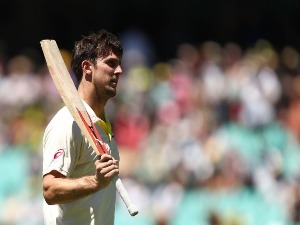 Steve Smith and the Rajasthan Royals have slipped to heartbreaking last-ball IPL defeat to the Chennai Super Kings in Jaipur. 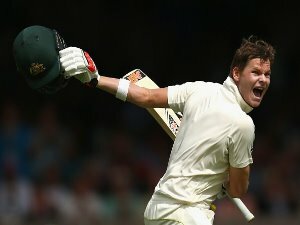 Steve Smith and David Warner "got away with murder" and should have had their ball-tampering bans doubled, according to West Indian great Sir Curtly Ambrose. 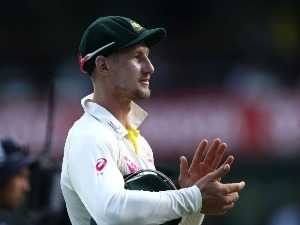 Former South African cricket captain Graeme Smith believes David Warner's ego needs to be kept in check when he returns to the Australian dressing room. 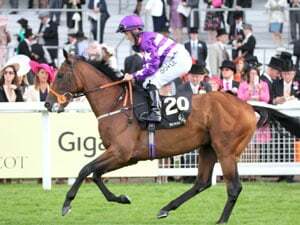 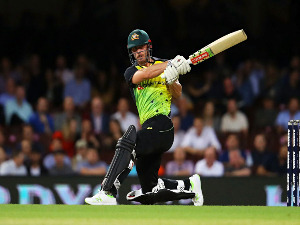 Chris Lynn was out for a duck as Kolkota Knight Riders slumped to a seven-wicket IPL hammering against the Chennai Super Kings. 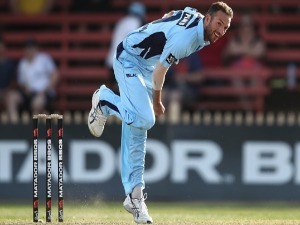 The suggestion of considering putting a drop-in pitch at the SCG is "ridiculous" according to NSW and former Test seamer Trent Copeland. 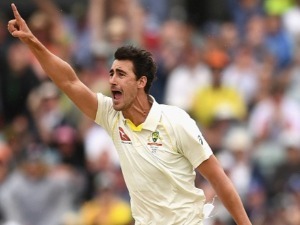 Mitchell Starc is reportedly suing insurers for the $1.5 million he claims he is owed by them after he was unable to play in last year's IPL season. 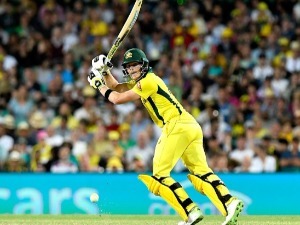 David Warner has scored an unbeaten 70, but his Sunrisers Hyderabad side have slipped to a dramatic final over defeat to Kings XI Punjab in the IPL. 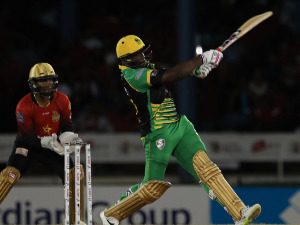 Andre Russell stole the show with a brilliant unbeaten 48 as Kolkata Knight Riders beat Marcus Stoinis' Royal Challengers Bangalore in the IPL. 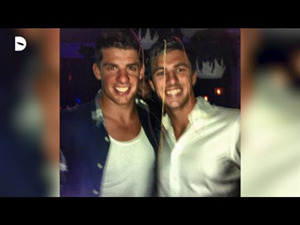 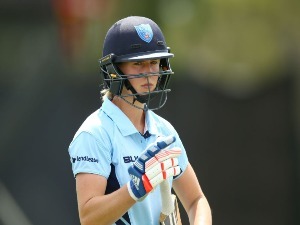 Sean Abbott has claimed the Steve Waugh medal as NSW's player of the summer while Ellyse Perry also won her third Belinda Clark medal as a Breakers player. 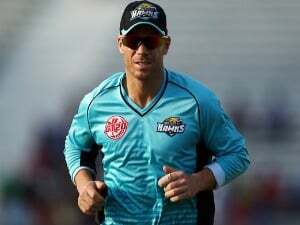 David Warner only managed 10 runs, but his Sunrisers Hyderabad side still managed to beat Delhi Capitals by five wickets in the IPL. 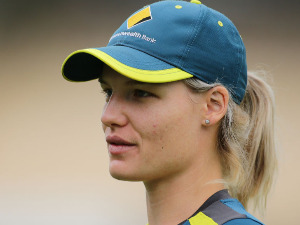 Georgia Wareham has been rewarded for her form in Australia's World T20 title win with an upgraded Cricket Australia contract. 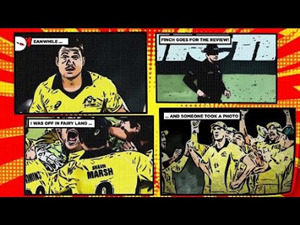 Mumbai Indians ended Chennai Super Kings' undefeated start to the Indian Premier League after claiming a 37-run victory. 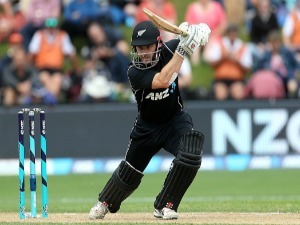 Kane Williamson will lead a New Zealand squad featuring one uncapped player in Tom Blundell at the Cricket World Cup in England. 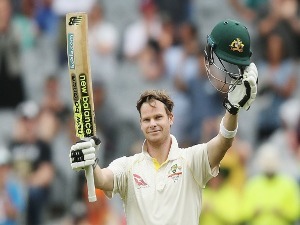 Steve Smith scored 38 to help Rajasthan Royals ease to their first win of the IPL season, beating Royal Challengers Bangalore by seven wickets. 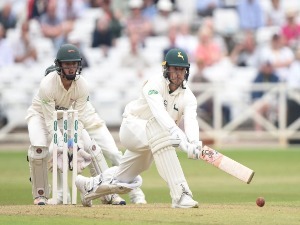 Reverse-swing will be on Australia's radar during the Ashes but bowling coach Troy Cooley says conditions will ultimately dictate whether it's much of a factor. 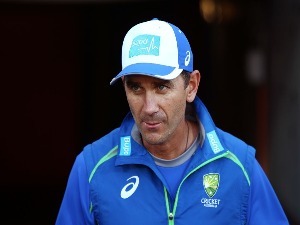 Australia coach Justin Langer says 'ludicrous' claims about the ball-tampering incident in Cape Town and verbals from English fans won't sidetrack his team. 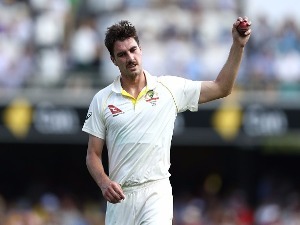 Australia's 15-man World Cup squad, which will be formally picked next week, is starting to become obvious to coach Justin Langer. 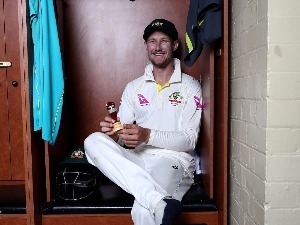 Australia are close to picking the 15 men they will entrust to defend the World Cup in England this year. 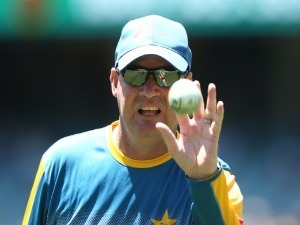 Pakistan coach Mickey Arthur says Australia are capable of winning the World Cup, having showcased their restored confidence with a 5-0 ODI series win. 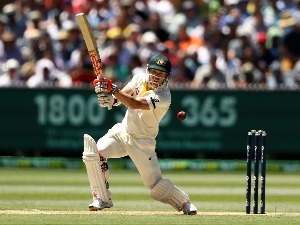 David Warner is in outrageously good form in the Indian Premier League but he is no certainty to open the batting for Australia at the World Cup. 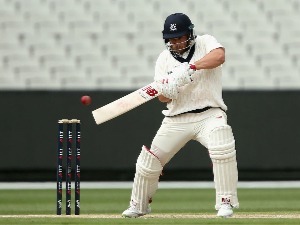 James Pattinson starred with the ball as Victoria claimed their fourth Sheffield Shield title in five years, and says his next goal is this year's Ashes. 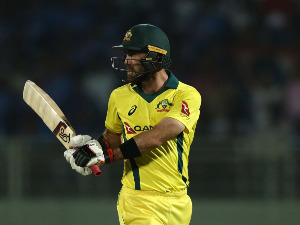 Glenn Maxwell has lived up to his 'Big Show' nickname by scoring 70 from 33 balls, helping Australia post a total of 7-327 in a 20-run ODI win over Pakistan.